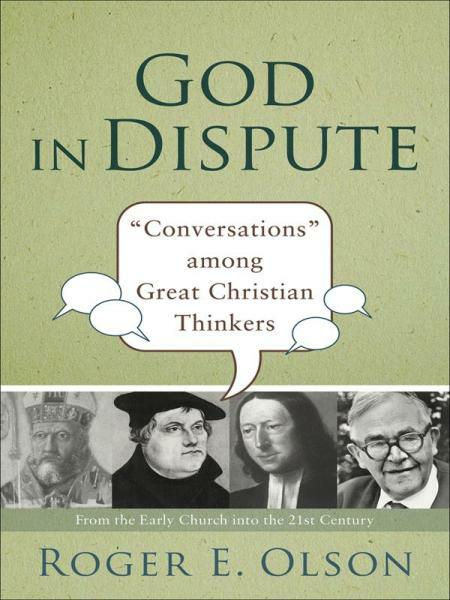 God in Dispute creatively explores the history of Christian thought by imagining a series of twenty-nine dialogues and debates among key figures throughout church history. It traces the history of theology via such conversation partners as Augustine and Pelagius, Calvin and Arminius, Barth and Brunner, and Bultmann and Pannenberg. Each imagined dialogue includes a brief summary that introduces the figures under consideration and places them in the history of theology, a more detailed assessment of the thinkers and theological issues presented, and a guide for further reading. This approach offers readers an entertaining, informative, and concise history of Christian thought. The book will be of use to professors and students in theology, church history, and historical theology courses and will also interest pastors and lay readers.